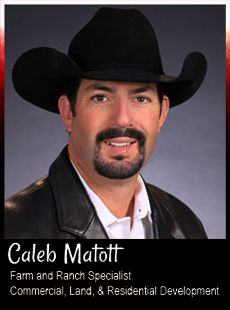 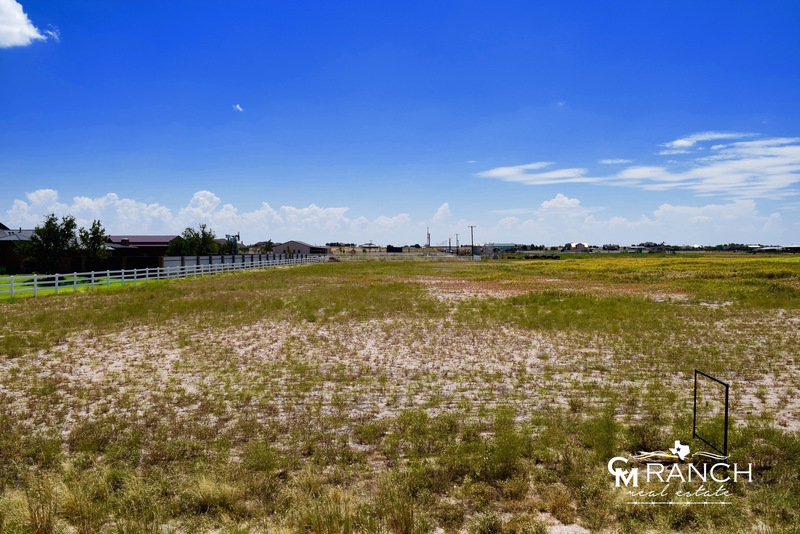 ONLY 2 LOTS LEFT!! 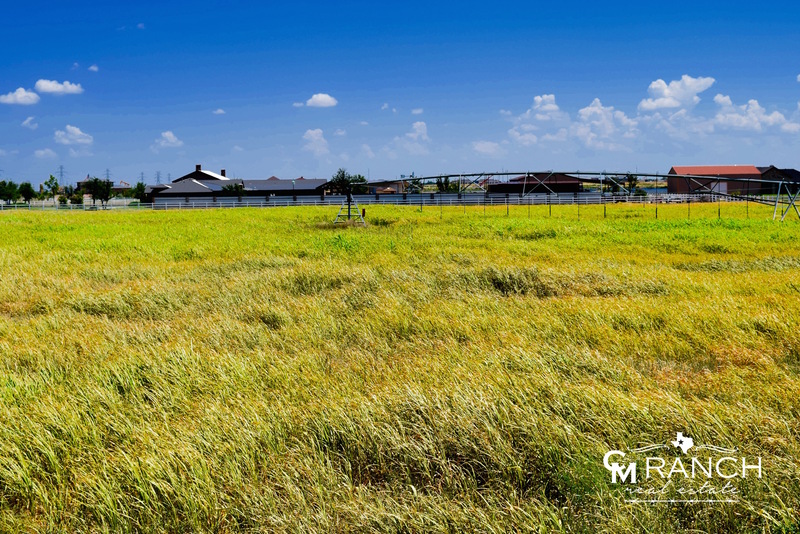 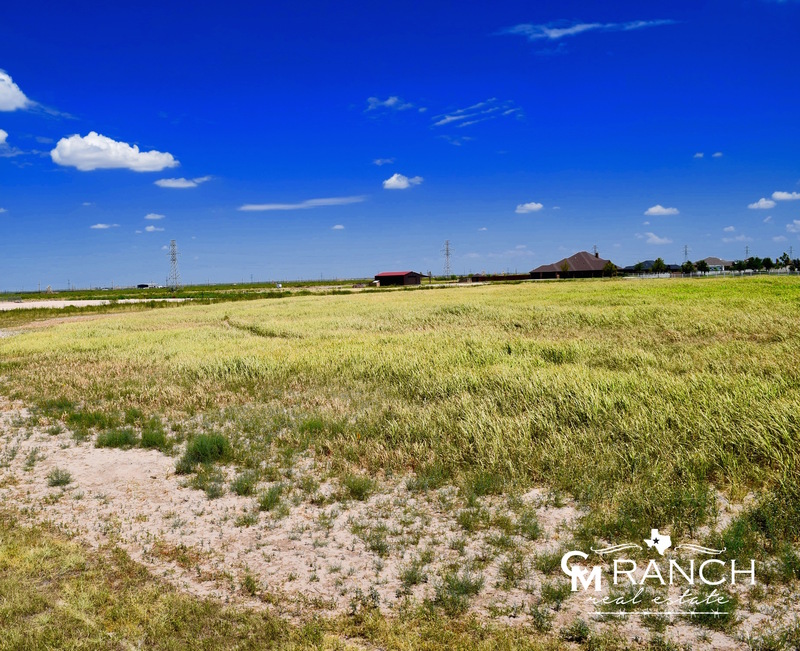 The last stage of Sunridge Ranch Estates is now available. 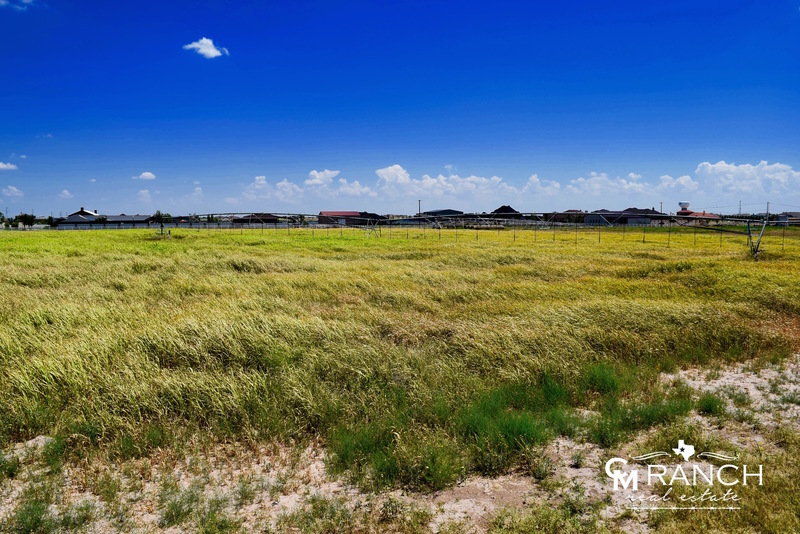 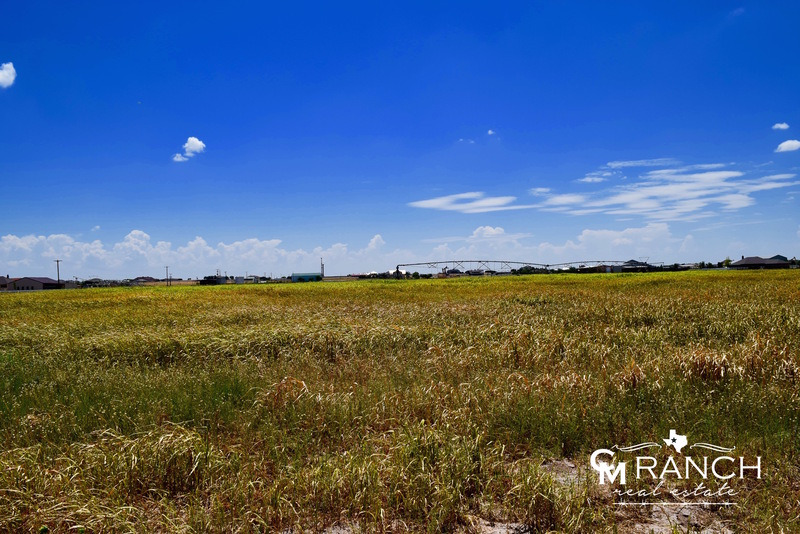 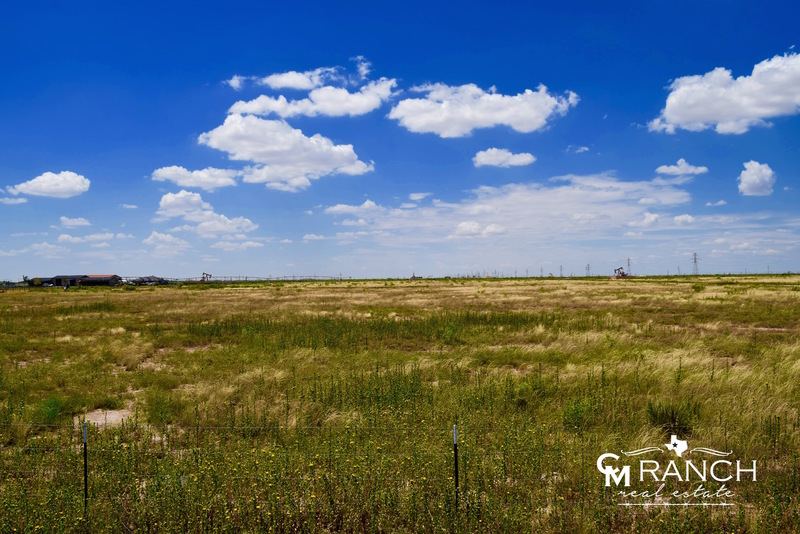 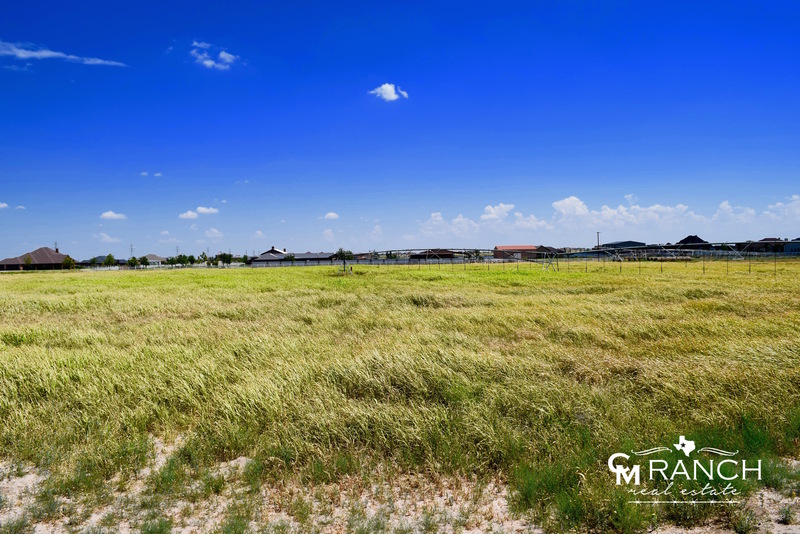 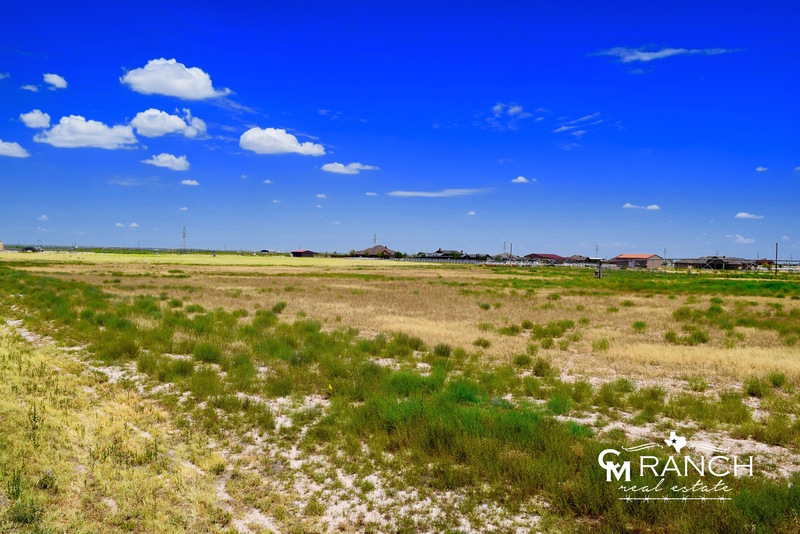 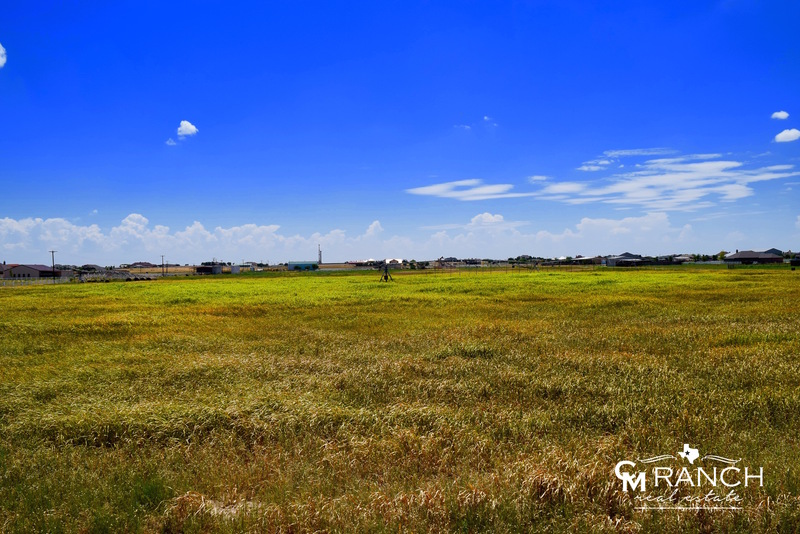 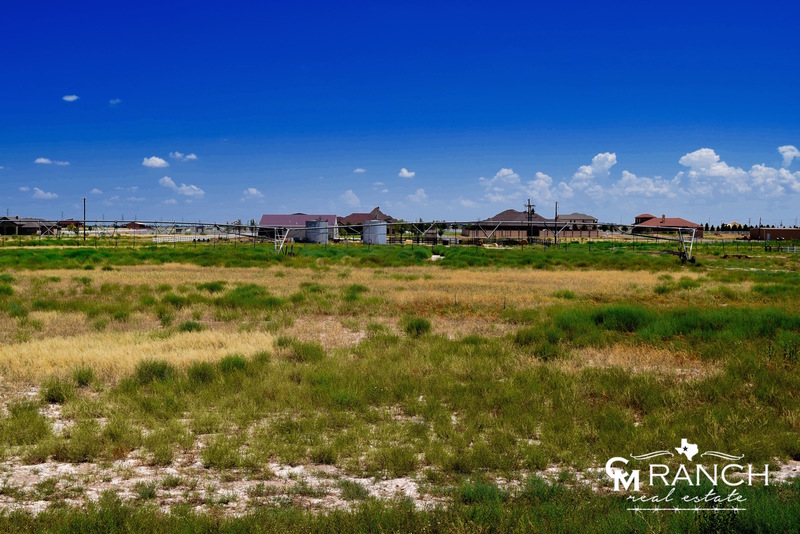 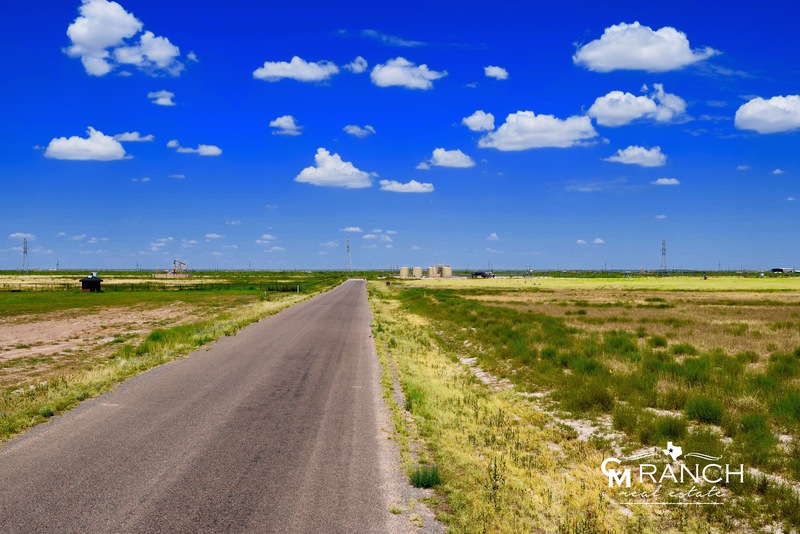 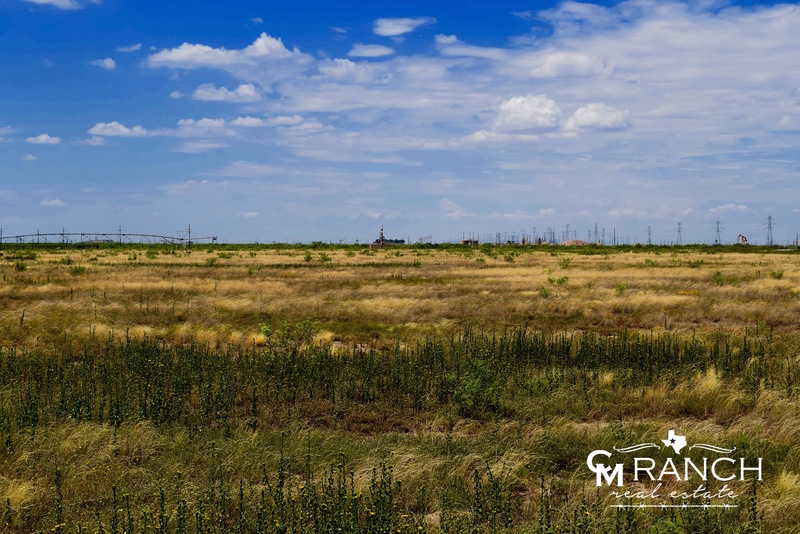 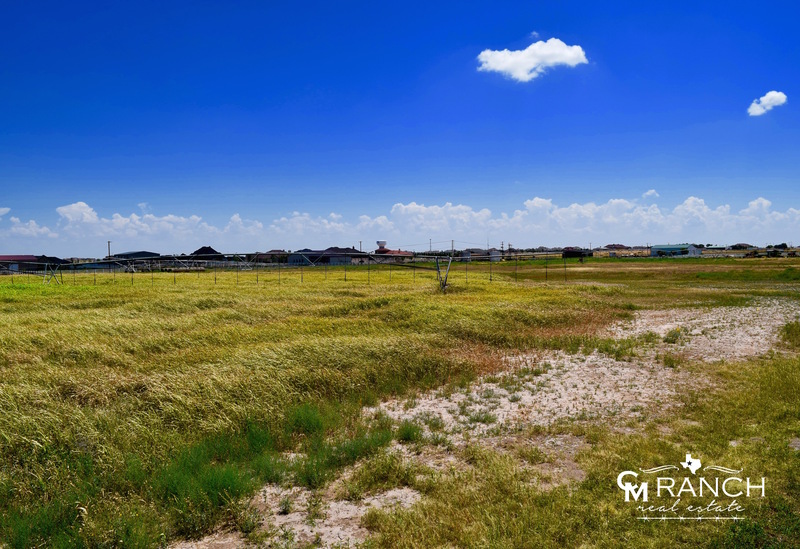 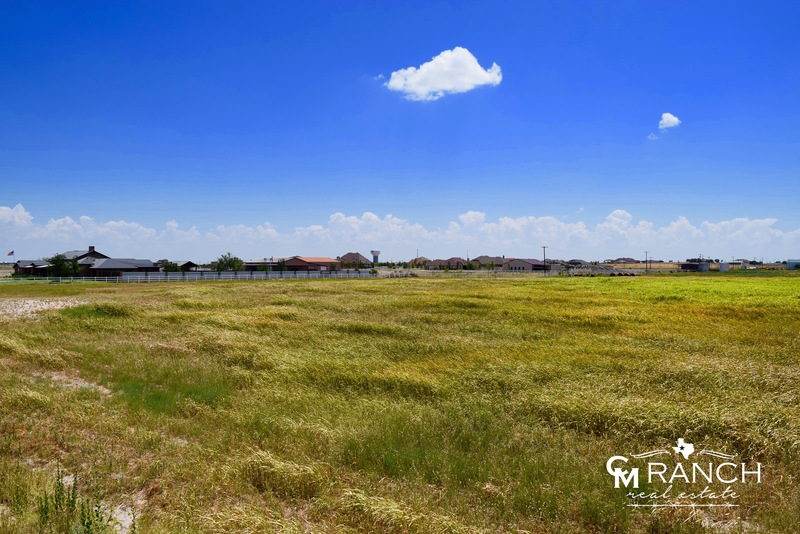 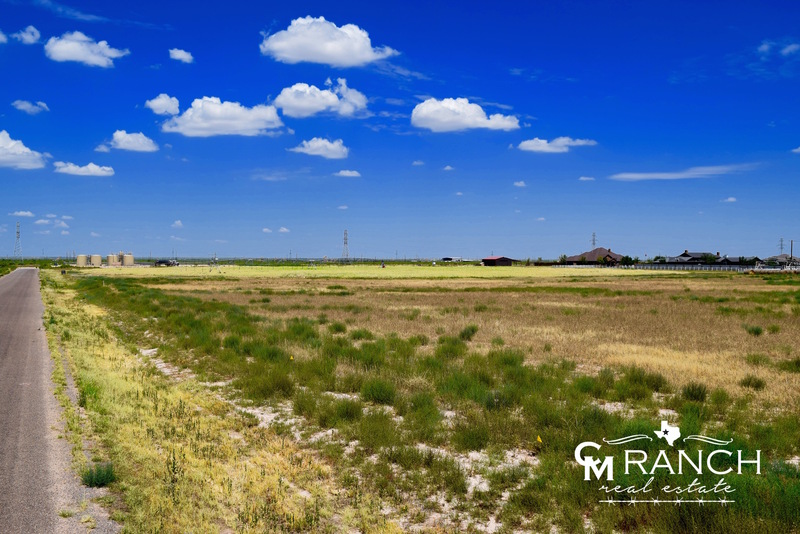 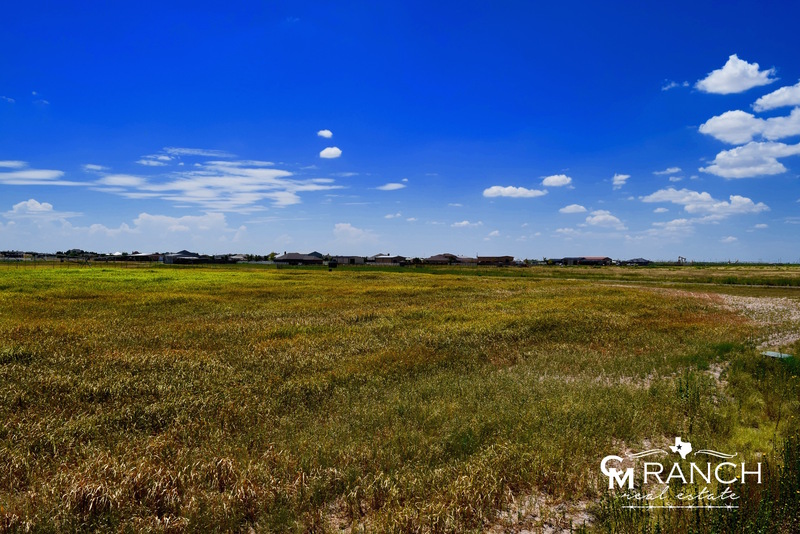 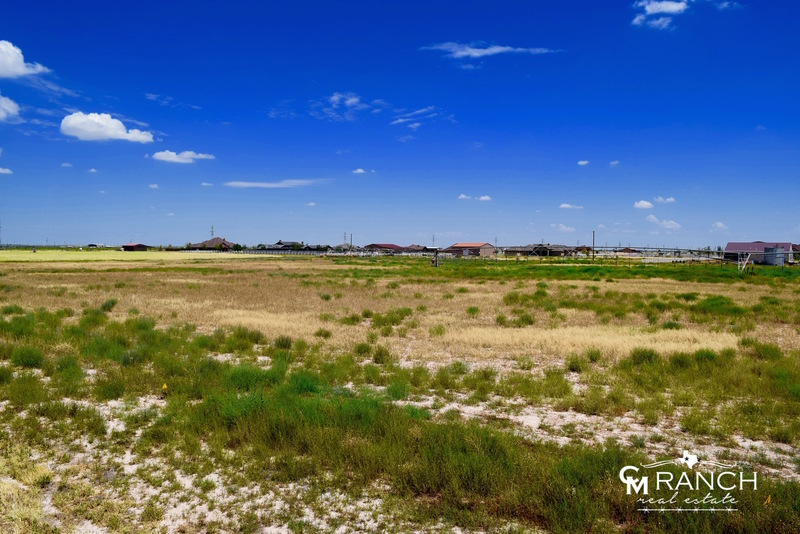 Sunridge Ranch Estates is one of the premier residential developments in Midland, Texas. 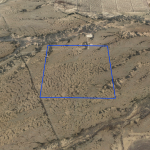 An excellent and much sought after area to build your dream home on 3+ acres. 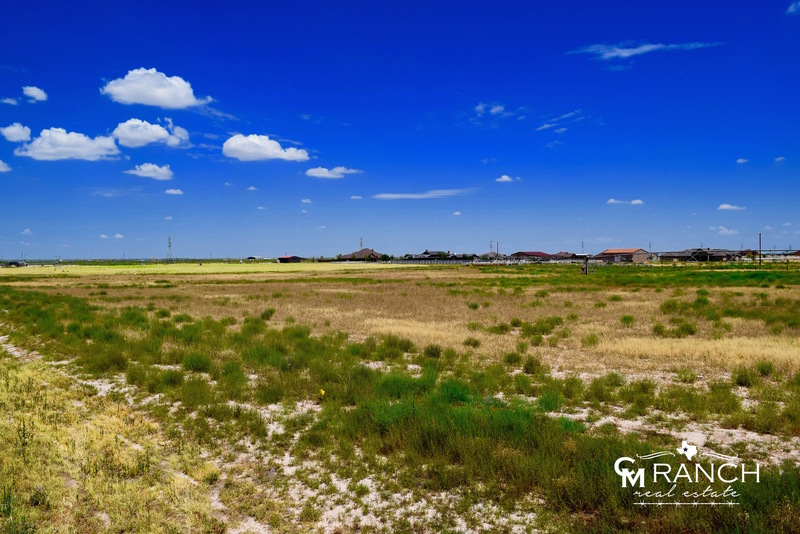 County Taxes; there is an existing water well, GREAT water; NO Commercial; Horses Allowed.